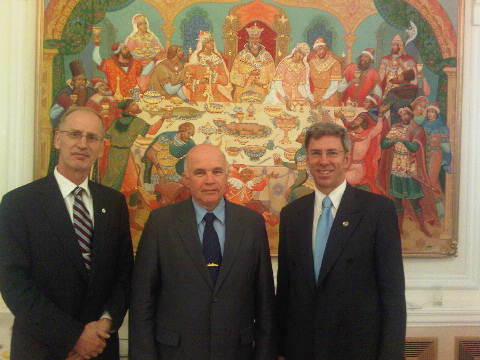 After lecture to the Military and Police Advisers Community (MPAC), Permanent Mission of Russia to the United Nations, 24 May 2011. 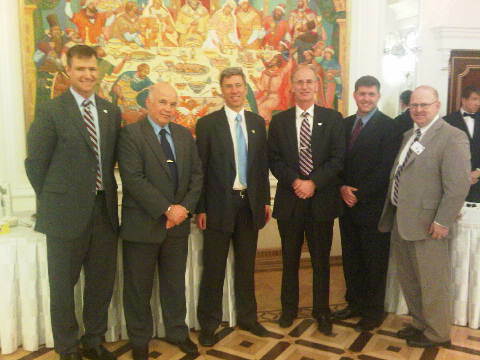 With three friendly US military officers in addition. "At least somebody thinks I'm an expert on something!"